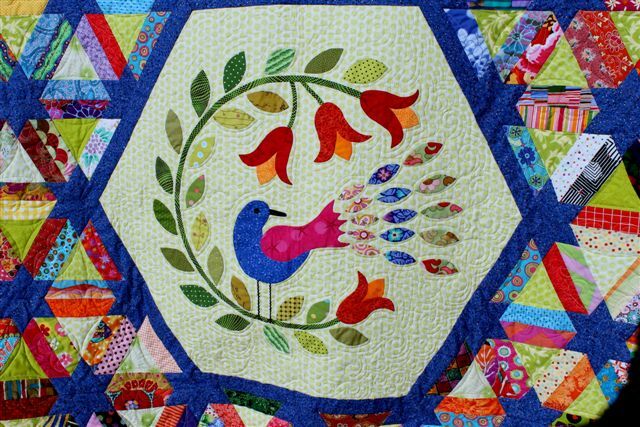 This year Eastwood Patchwork Quilters is supporting Special Olympics by raffling two exquisite quilts, designed and made by members. Special Olympics has a significance to our group as at least 2 of our members have relatives involved in the association. 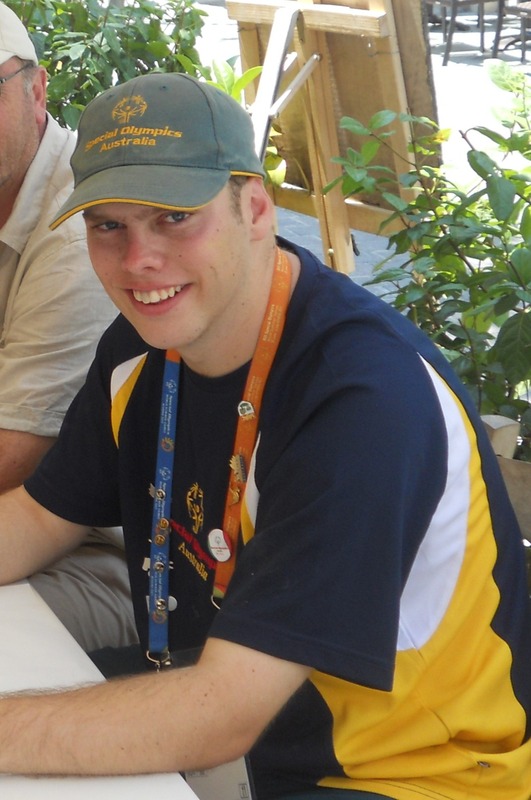 One young man who has achieved success in Special Olympics is Harry Langford. He is the son of one of our members and has grown up into a great young sportsman. My name is Harry Langford. I have been involved with Special Olympics since I was 13. Special Olympics is a not for profit organisation that provides sporting activities for children and adults with an Intellectual Disability. Being part of this has given me the opportunity to play sport every week, keep fit and make great friends. I speak at Corporate events to tell people how exciting it is to be part of Special Olympics. I am Assistant Coach on a Sunday with the Upper North Shore group. I have played Soccer and Basketball. I have represented NSW in Golf, Cricket and Softball. 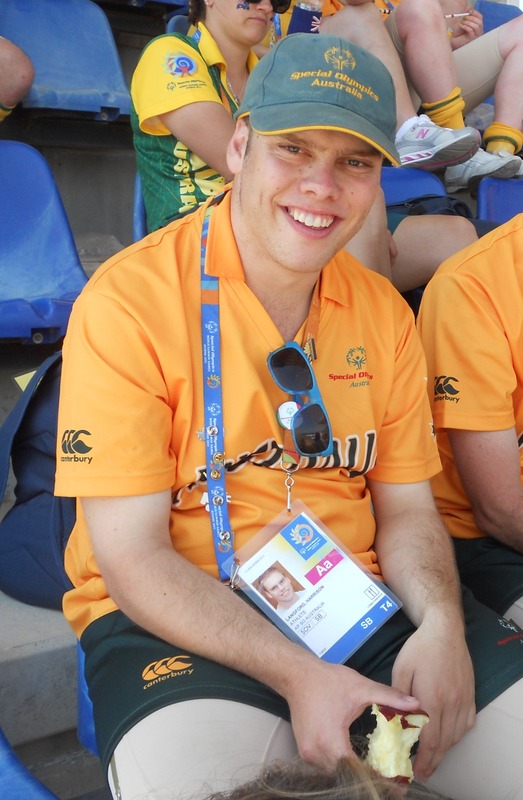 In 2011 I represented Australia at the World Games in Athens in Softball and we came home with a Bronze medal. There were over 7,500 Athletes from around the World at this event. 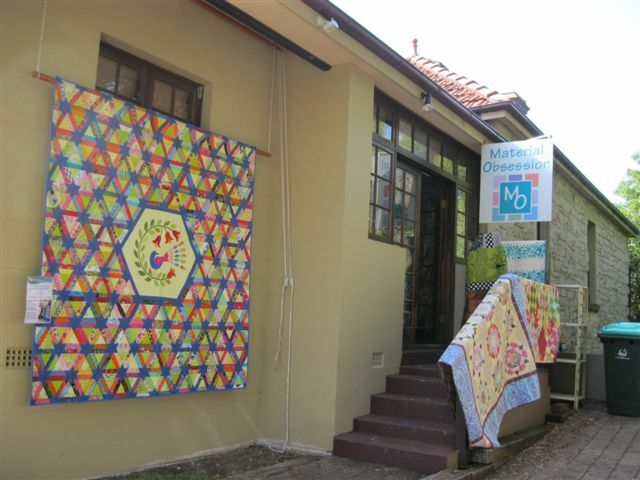 My family and friends have been so proud of my achievements through this Organisation. I have met my beautiful girlfriend Lauren through Special Olympics – she plays softball too. Special Olympics has given me this opportunity. UnhideWhenUsed="false" QFormat="true" Name="Title"/> <w:LsdException Locked="false" Priority="11" SemiHidden="false"
UnhideWhenUsed="false" Name="Table Grid"/> <w:LsdException Locked="false" Priority="1" SemiHidden="false"
UnhideWhenUsed="false" Name="Medium List 1 Accent 1"/> <w:LsdException Locked="false" Priority="34" SemiHidden="false"
Here are the absolutely stunning raffle quilts that Eastwood Patchwork Quilters. 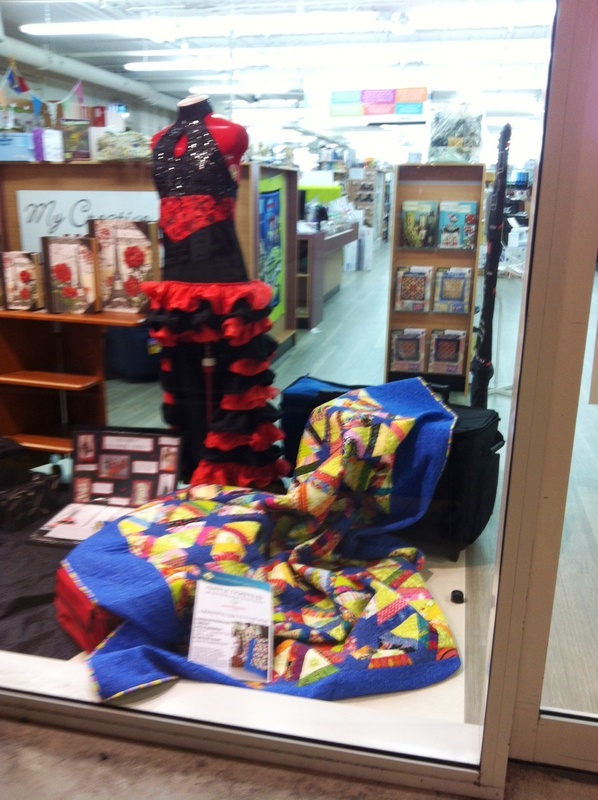 Funds raised from the sale of raffle tickets will go to Special Olympics. 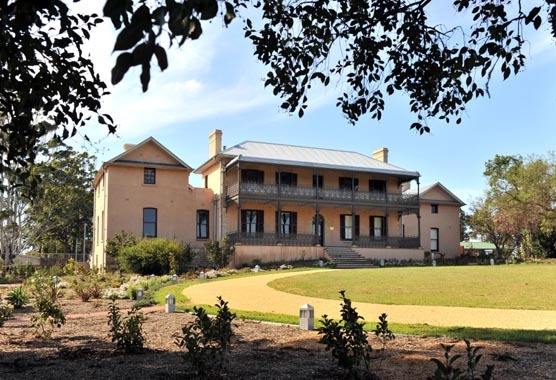 Tickets are available from various shop locations and from all members, and of course at our exhibition to be held on the weekend of 3,4,5 May at Brush Farm House in Lawson Street, Eastwood. Special Olympics is a worldwide movement that inspires people with an intellectual disability to reach their personal best through regular sport and competition. It is not a single event and it is not just for the elite. Instead Special Olympics volunteers provide sports opportunities for all people with an intellectual disability regardless of their skills, and they do this every week in communities right across Australia. While some Special Olympics athletes strive to win medals, others enjoy the chance to get active, have fun, make friends and be part of a family. Whatever their motivation, we cater for them by providing meaningful sports programs delivered within a supportive environment where people with an intellectual disability are accepted and can feel proud. 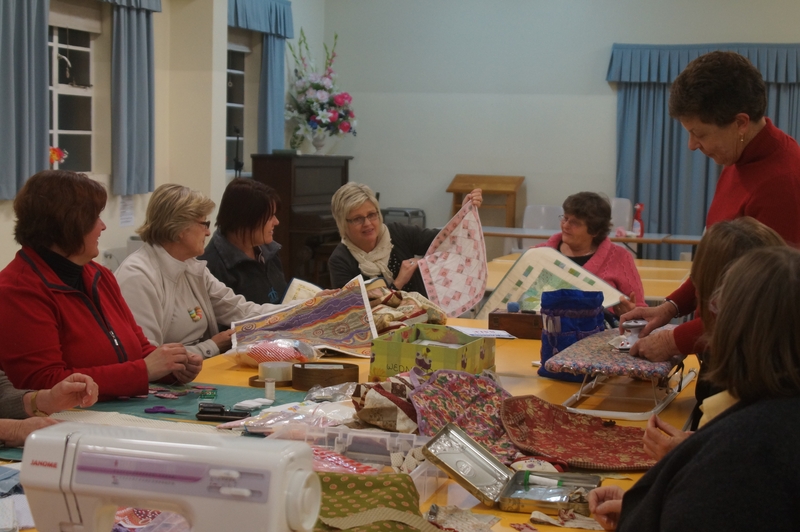 People with an intellectual disability are often ridiculed, misunderstood, isolated or simply ignored. Yet, with the understanding and support of Special Olympics they discover the skills that allow them to improve their health, develop self-confidence and bring joy to themselves, their families and their community. 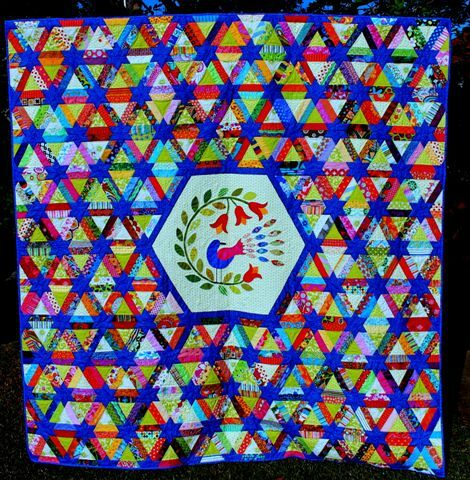 So by buying a ticket in our charity quilt raffle you will be helping the kids and adults from Special Olympics. 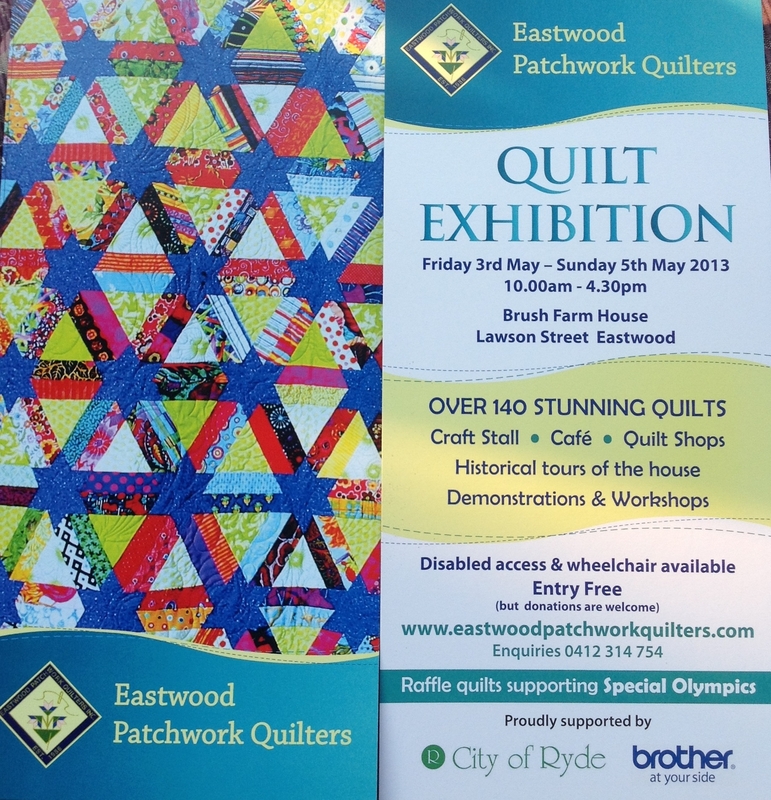 Tickets can be bought from Eastwood Patchwork Quilters members and at our exhibition.